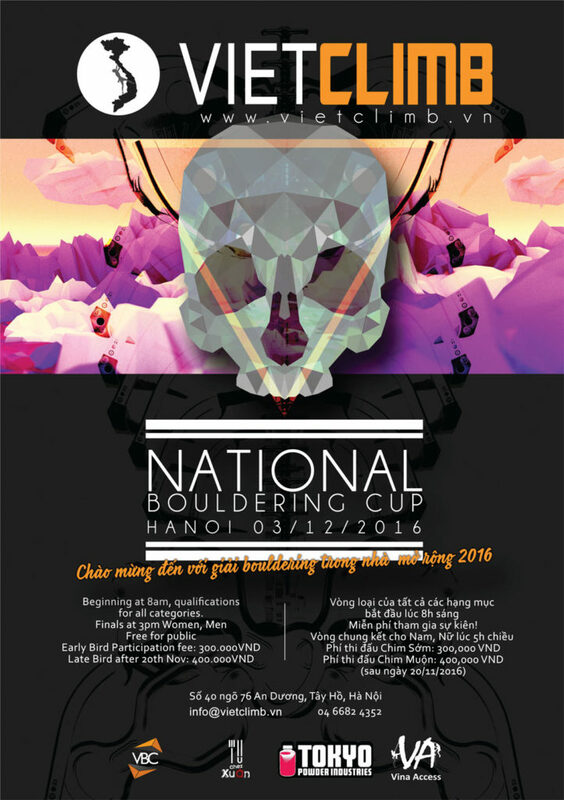 The VietClimb Bouldering Cup is a national bouldering competition which has been established in 2011. Six years later, it’s still the most popular climbing competition in Vietnam. Athletes from Hanoi, Saigon, Cat Ba, Danang, Japan, France and other countries will meet in a friendly format to design the best climbers of Vietnam. This event promotes an active lifestyle to increase physical and social well-being, engage the youth to practice recreational activities and give to the public a better understanding of climbing and bouldering. Fees: VND 400,000 for participants (including event t-shirt and quality chalk), free for the public.